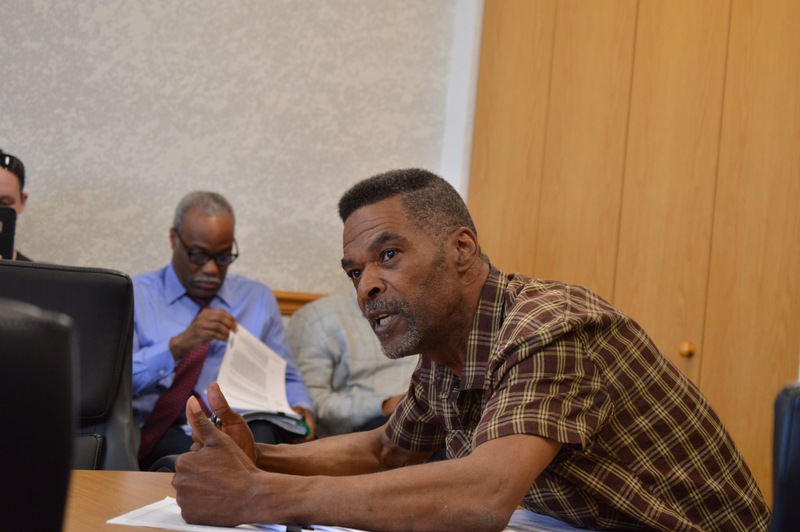 FLINT, MI – Flint Police officials say they are actively investigating a complaint filed against Flint City Councilman Eric Mays for pawning his city-issued laptop. Flint Police Department Sgt. Patrick Brady said he is looking into a complaint filed by Flint City Council Scott Kincaid regarding reports on May 23, 2017 that Mays pawned a laptop issued to him by Flint in 2015. Brady did not reveal details of his investigation but has started questioning potential witnesses regarding the claims including inquiries into where the information came from and if Mays admitted to pawning the laptop. On May 23 Mays said he fell on hard times and had to pawn the laptop. Kincaid filed a criminal complaint on May 25, 2017 saying Mays misused city-owned equipment. Mays who got the laptop out of pawn on May 23 said he owed $100 plus interest and fees for a loan from Music Man Pawnshop located across the street from Flint City Hall. On May 25 Kincaid said he had confidence in Flint’s officers handling the investigation but did say he initially took his complaint to the Michigan State Police Department who referred him to go to the Flint Police Department first. Michigan State Police Lt. David Kaiser said last week that MSP did send an email to the Flint Police Department offering to help with the investigation considering Mays’ involvement but said they had not heard back from Flint PD. Flint Police Chief Tim Johnson said he hadn’t received an email from MSP. Johnson added that the detective’s bureau ultimately decides who handles the investigation and that it was Capt. Devon Bernritter’s decision. Bernritter, who assigned the investigation to Bradly, could not immediately be reached by Flint Beat.